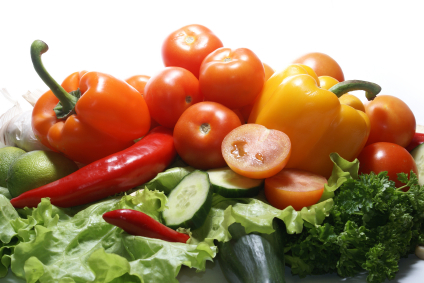 Proper ventilation in a hydroponic gardening grow room can be a very hard thing to achieve. In most cases it will take a lot of trial and error, and a whole lot of patience. 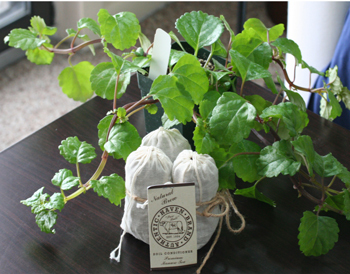 However, once the best ventilation for your hydroponic grow room is achieved, you will find that your garden will take off and will grow like it has never grown before. When you learn how to vent grow room situations, you will get more out of your garden than you imagined. 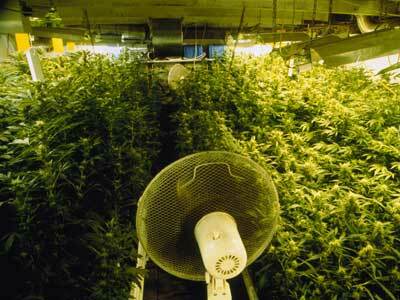 Here are some steps to take when learning how to vent a grow room. Install a Zipper Door If Possible. If you can learn how to make grow room door zipper then you will find that the temperature and air flow in your room will work much better than just a traditional bedroom set up converted to a grow room. A grow room door zipper will allow you to completely cut the room off from the air system and temperature fluctuations of the rest of the house. Make Sure the Air Flows Evenly. You want the air flow in your hydroponic grow room to move evenly throughout the room. Learning how to make grow room zipper doors can help with this as air will not come in and out from the door. You will also want to have a window or two that you can crack open. Some fans place in each corner of the room and turned counter clockwise can also keep the air moving circuitously through the room. Even air flow will make it so that there isn’t one spot with more or less moisture throughout the room. Centralize the Hydroponic Grow System. 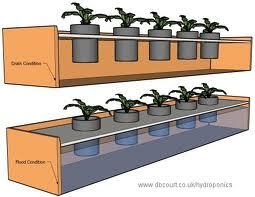 If possible, make sure that your hydroponic grow unit is centralized in the room. This may not sound like it has anything to do with learning how to vent a hydroponic grow room, but it does. The closer to central your gardening unit is, the more chance it has of staying out of the line of the air flow, which could cause congestion. This will make the ventilation process easier, and will highly benefit the crops you are growing in your hydroponic unit. Block Unwanted Air Leaks. Again, a great way to do this around the doors is to learn how to make a grow room zipper door. If, however, this is not something you can or want to do, then some other measures can be taken. Get a towel or blanket to line the bottom of the door to keep air from flowing in and out of that spot. Put good screens on your windows. Seal the windows you don’t plan to open to aid the ventilation. Apply foam or other sealant to any cracks in the ceiling or wall panels. Basically, the idea here is that you want to be the one to control the air flow in the room. This is a huge part of learning how to vent grow room areas. The more control you have of the air flow, the more successful your ventilation process will be. 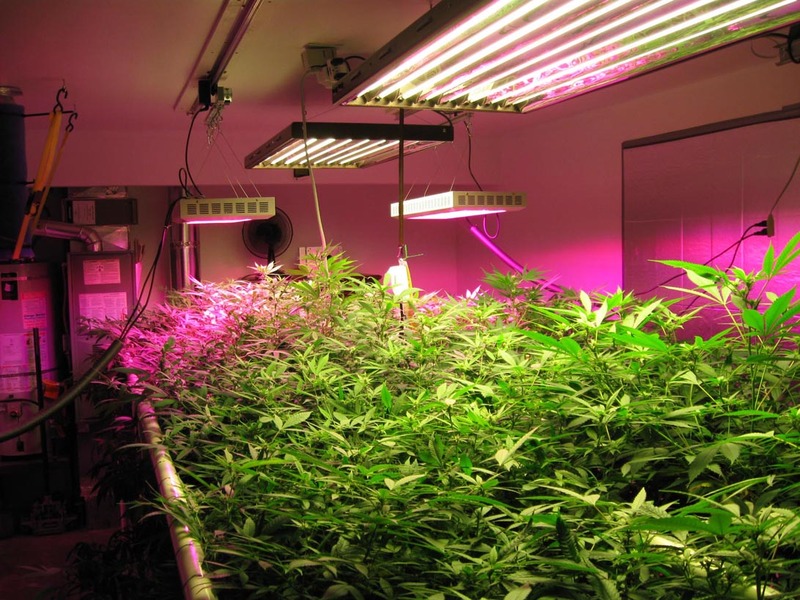 Do LED Grow Light Work?